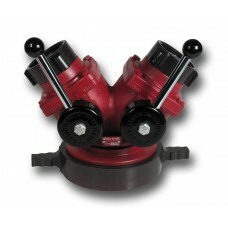 Provides a positive shutoff and easier operation. 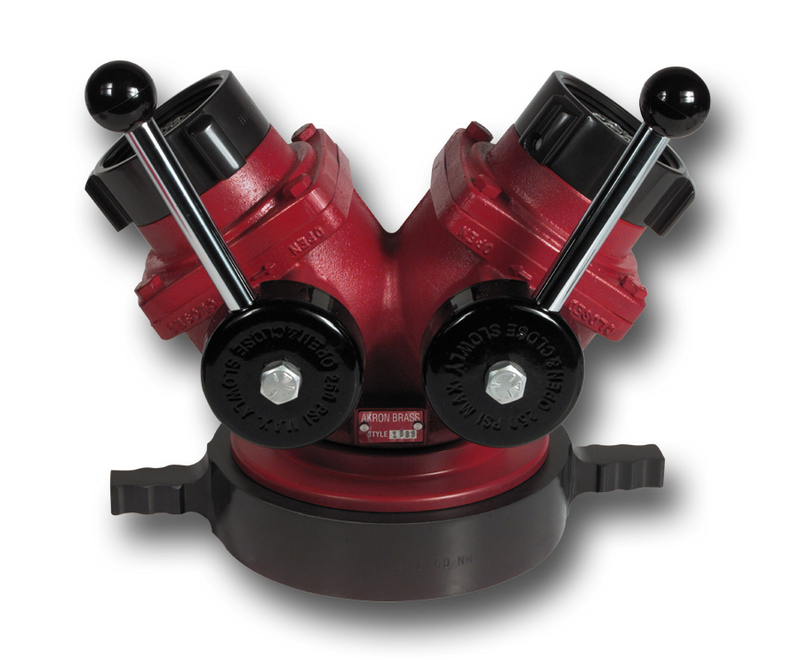 Typically used on pumper suction or aerial platform inlets. Tork-Lok handles for more positive handle positioning.